Increasing lip volume can enhance the natural beauty of the face. In many cases, plumping the lips even minimally can decrease the noticeability of wrinkles around the mouth and soften the lower third of the face. A consultation with Dr. Casey will allow you to find out which is right for you. 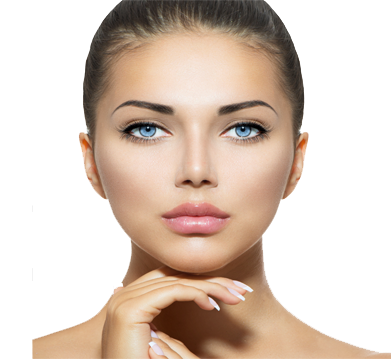 For those patients seeking a more permanent choice in lip augmentation, Advanta implants may be your answer. A significant development has occurred in lip enhancement surgery. The new Advanta lip implant has proven to be an exciting alternative to other lip implant materials. The Advanta implant is a similar material to Gore-Tex, but it is smoother and pliable and the “next generation” facial implant. The unique one-piece construction offers patients a softer, more aesthetic and more comfortable implant with a more natural look and feel. These silky properties allow the implant to be placed in the lips and smile lines and remain virtually undet.